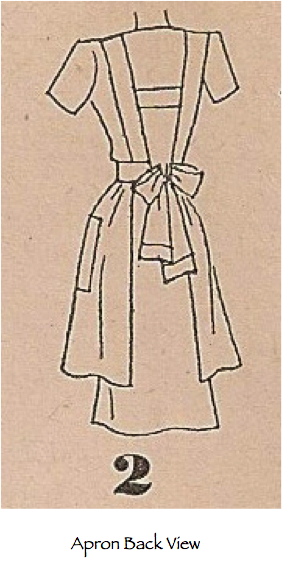 Sentimental Baby: Happy New Year Apron Patterns! 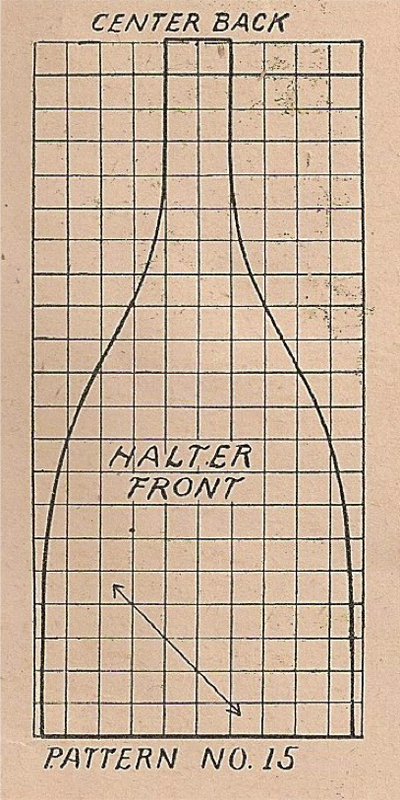 Happy New Year Apron Patterns! Happy New Year everyone! Every New Year brings with it renewed hope, dreams and ambitions. One of my ambitions this year includes de-cluttering and what would be helpful in that department? How about a fresh apron to keep my clothes clean! 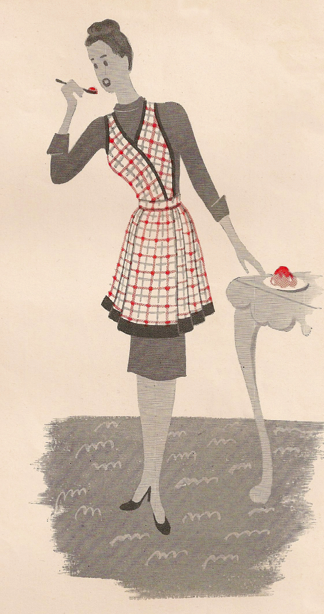 Whatever your ambitions are this year, a nice, new apron is always a delight. 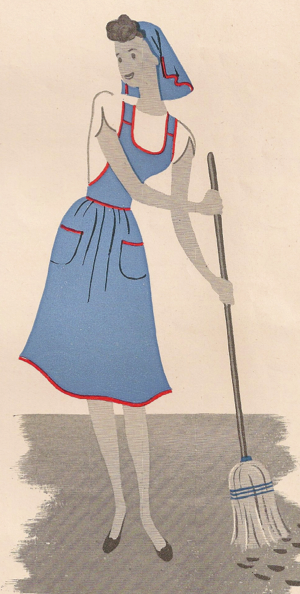 So today I'm sharing a couple more lovely vintage apron patterns from the World War II era. They come from a vintage sewing book and you will need to draft pattern pieces before you begin sewing. 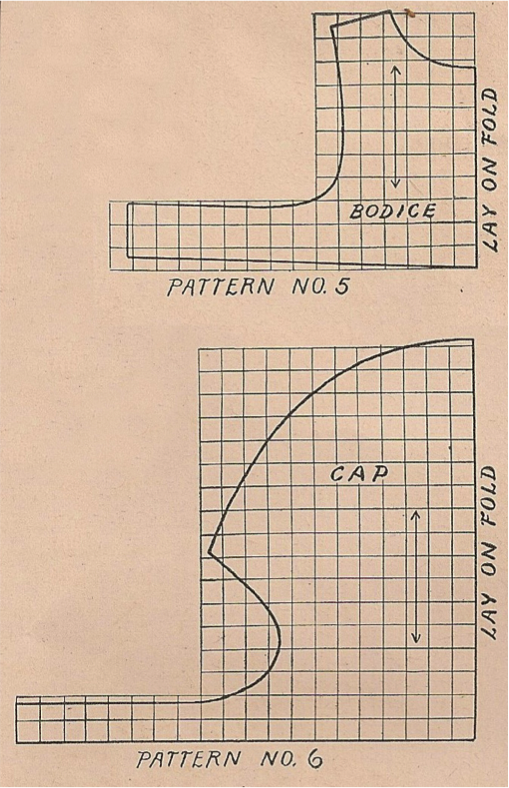 Previous sewing experience will be helpful when using these patterns and following the original directions. Of course I have other dreams and ambitions for the New Year, but first things first. A clean, uncluttered space will encourage inspiration and creativity and be just plain nice. I'm ready to get to work! Happy sewing everyone and Happy New Year!